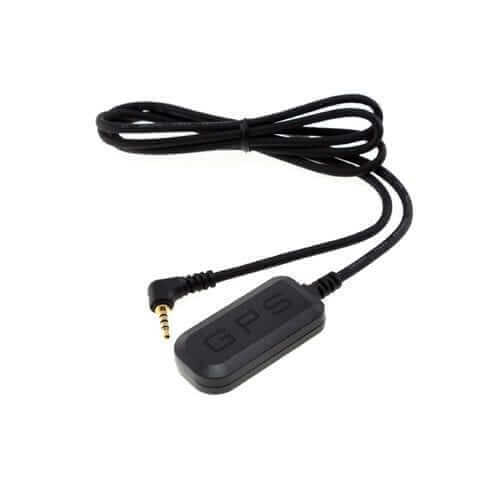 Genuine BlackVue GPS Module for use with the BlackVue DR450-1CH or DR590-1CH Dash Cams. When plugged into your BlackVue Dash Cam it activates the GPS function. The speed and coordinates of your car will be imprinted on the footage. When using the dedicated BlackVue Player on your PC, a Google Maps overlay shows the cars location, down to the street, and speed.